I know another birthday is coming up soon (four?! can she already be four??!!!) 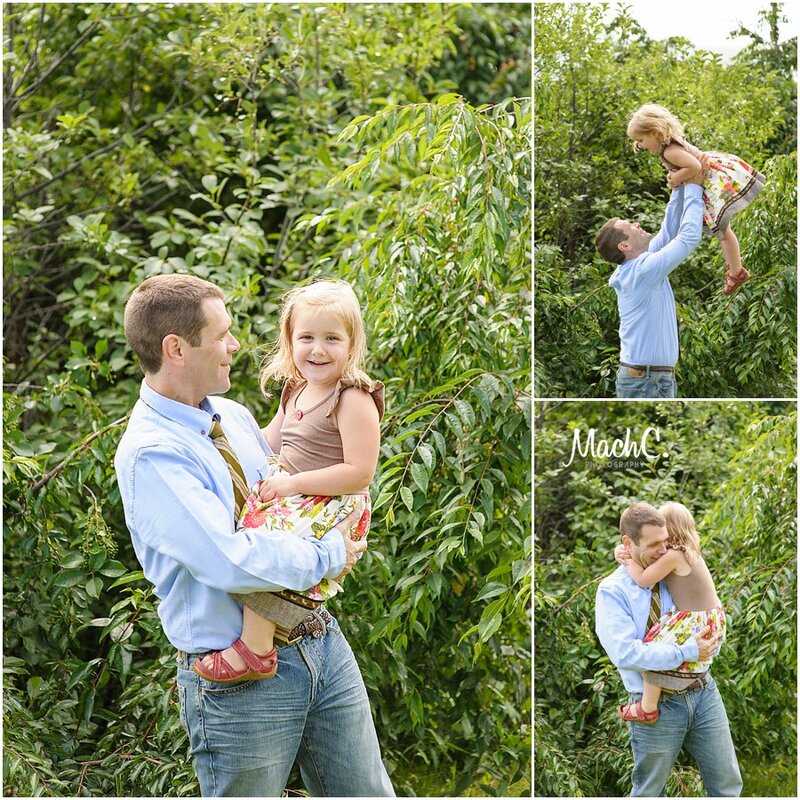 so there is no time like the present ;) to share a few fun summer photos from our session at the botanical gardens. I've been photographing them since their youngest (that cute little girl you see surrounded by brothers) was born. It's crazy to think how quickly time goes by, but then I see her - and think about her biggest brother is going to be taller than me soon (wah!) and I know time truly does march on. I try to be the "magician" of sorts (as one of my other moms has said) that holds it all together, if only for a brief moment in time. This is what they looked like, this is how they laughed, this is how they ran, these are the faces (and dance moves ;) ) they made. I couldn't resist sharing this one ... having boys myself ... I have to admit that this one makes me a little teary-eyed. He's gotten so big. He's such a great big brother to his tribe. Such a great big brother. And to capture him hugging his mom & dad, it just melts your heart to see a moment like this. I feel pretty lucky that I get to photograph this family over & over again. Chelsey is the only person I can trust with showing my family for who they really are. She has the ability to capture everything about them in a simple frame. Chelsey puts up with my crazy! It's as if she was describing some of the very images that make me smile most. I'm certainly glad they loved this one as much as I did. Now is the time to schedule your spring & summer photo sessions - can't wait to see you in front of my lens & on my pages!